You might think you know the importance of having a good towing company at your side, but you don`t really, fully understand its paramount importance until you experience a roadside malfunction of your own. 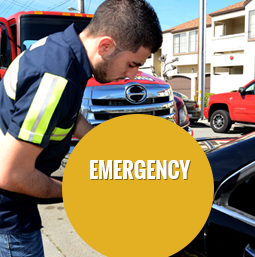 Getting stranded with your vehicle in the middle of a dark, cold night, with no emergency kit in your trunk to add to the stress, can be a very unpleasant situation, even if it lasts just for a short time. That is exactly why you need a professional and reliable towing service provider that would be there for you with a mere phone call, ready to arrive to your aid within only 30 minutes. Pioneer Towing understands the dangers entailed with a lengthy wait for a towing service, as being on the road with cars passing by fast and with limited vision puts you at great risk, along with your inoperable vehicle. Pioneer Towing is a licensed service provider, which holds the proper authorizations to handle all kinds of towing jobs with the proper professional machinery required to accomplish a variety of towing tasks. Our well trained technicians know their way around any towing situation and can come up with a solution to any towing need. Pulling a vehicle out of a dangerous, precarious position and even during stormy weather is not a task to be performed unprofessionally, or with no appropriate previous instruction. When we at Pioneer Towing answer a towing service call, we arrive fully prepared to deliver any kind of roadside assistance service, and always adhere to the strictest safety codes. After all, the situation is already in a hazardous area like the road, and so we always go the extra mile when it comes to the combination of safety and resolution. 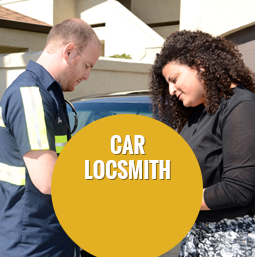 As part of Victorville’s local community, we are more than glad to be the ones providing solutions for each and every one of its members. There are many reasons why your vehicle can suddenly go out of service, you can have a flat tire, an engine malfunction, an out of gas situation, dead battery problem, and there are many more where these came from. 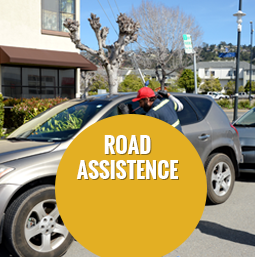 That is why it is highly important for you to be sure your towing service provider can provide the full package of roadside assistance services, just like Pioneer Towing does. Not only that, but we also keep our services 24/7 available for your convenience and again- safety, and we offer them for affordable prices. 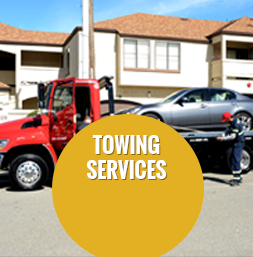 Choosing a local towing service provider is of course another big advantage, as you make sure your waiting time is much shorter than that of others’, as a towing company owner who resides in Victorville is also greatly familiar with this lovely city`s roads and geography.